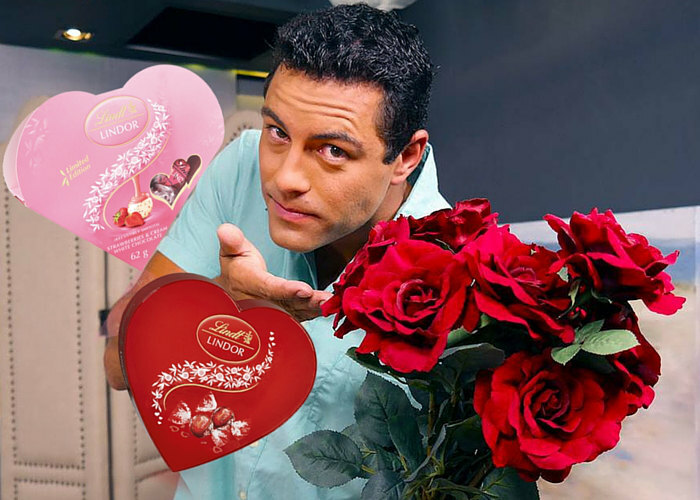 Find out which Lindor flavour your Valentine would love! Are they sweet and classic Milk Chocolate, or adventurous and unique Strawberries and Cream? Take the quiz below to find out!